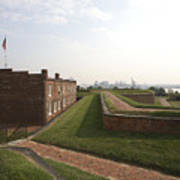 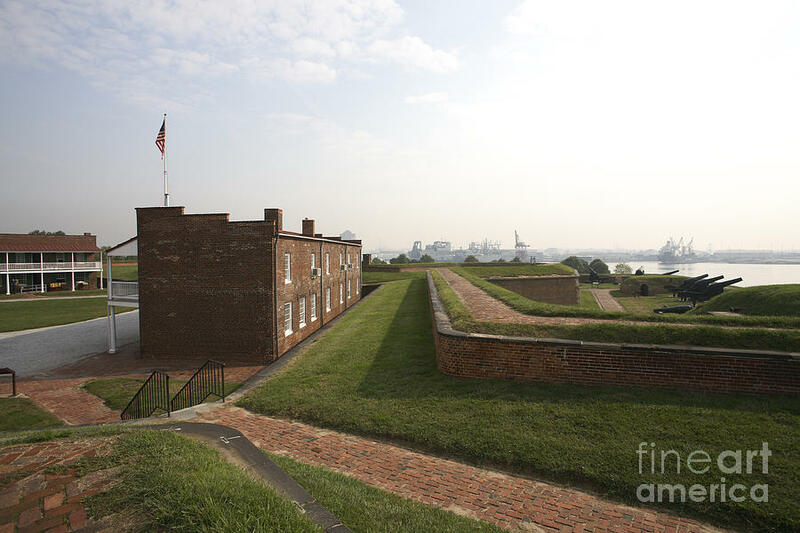 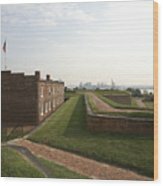 Fort Mchenry Earthworks And Barracks In Baltimore Maryland is a photograph by William Kuta which was uploaded on October 7th, 2010. There are no comments for Fort Mchenry Earthworks And Barracks In Baltimore Maryland. Click here to post the first comment.